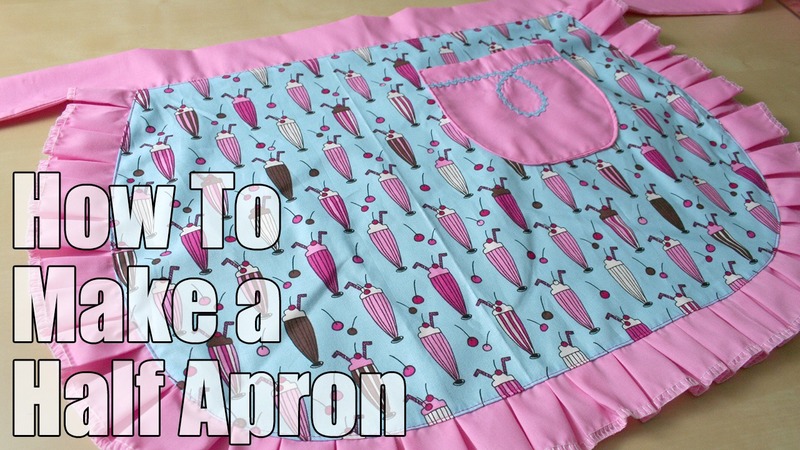 This is my step-by-step tutorial that will show you how to make a half apron using the free Mini Apron add-on pattern from my shop. 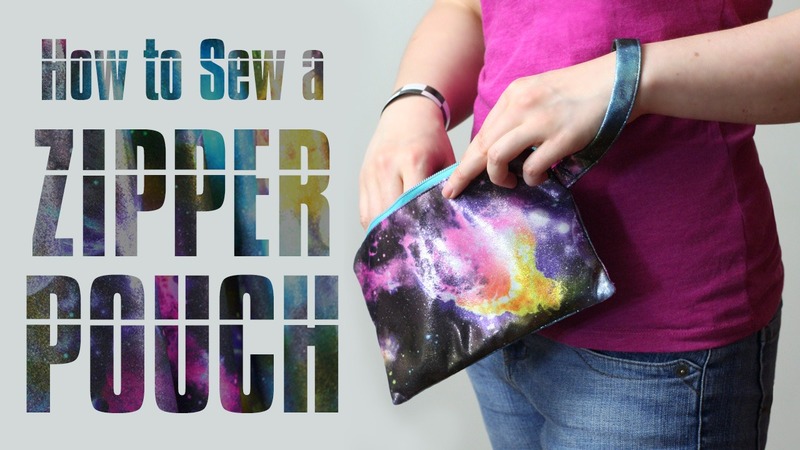 It’s a quick and easy project (great for beginners) and aprons make great gifts! What better way to get #fabulouslyfestive than to festoon yourself (and others) with bows? 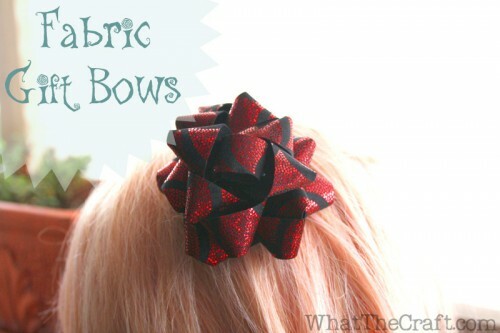 This bow would make a great topper for a gift since it’s the classic gift bow design… but the bonus is that since it’s made from fabric, it can double as a hair bow, brooch, or bracelet! 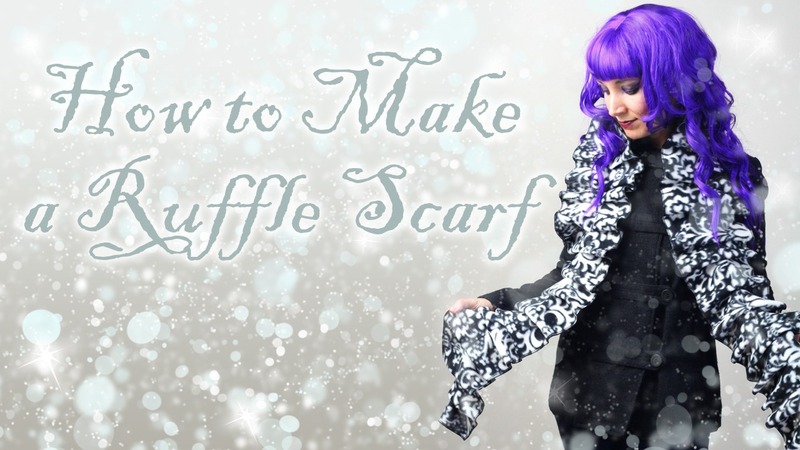 Of course you can use the same procedure for making a bow out of ribbon, fancy paper, or go the upcycled route and use some old magazine or newspaper pages! 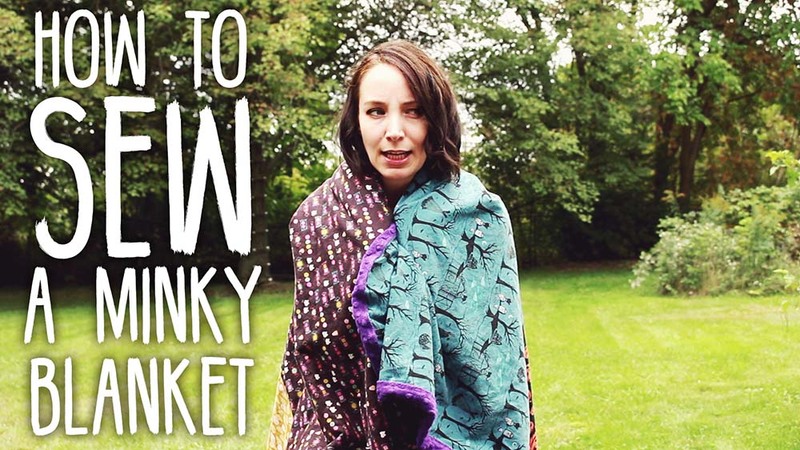 When it comes to choosing fabric, you can use woven or knits. Woven fabrics will tend to fray, so keep that in mind. Lighter weight fabrics may need a layer of fusible interfacing so they don’t wind up too floppy- this may also help prevent fraying. 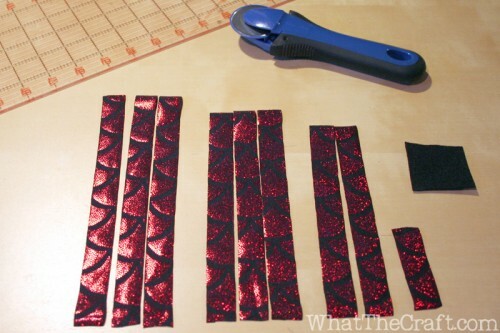 I’m using a scrap of holographic foil printed spandex for mine.